Cory Kaufman is entering his 20th year in coaching. In those 20 years, he has helped players win on the professional, collegiate and Amatuer level. 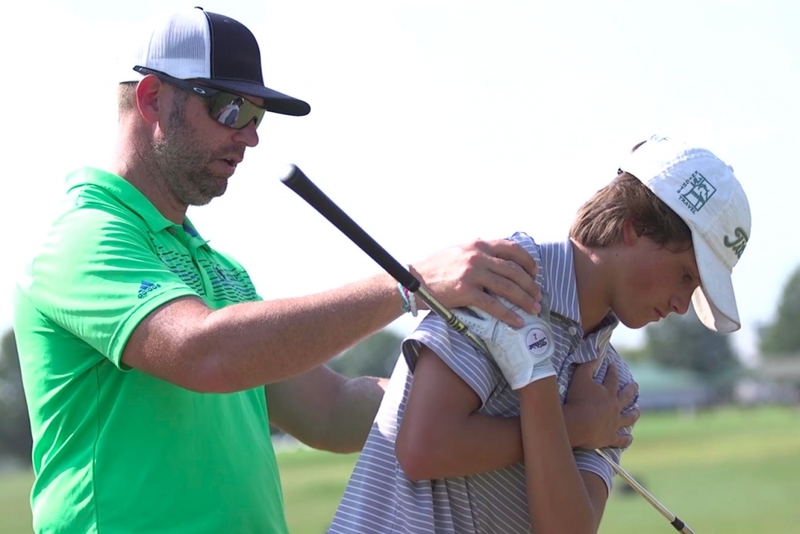 Cory holds certifications in Trackman, Boditrak, Penn State Golf Biomechanics, Aimpoint, TPI and Plane Truth. 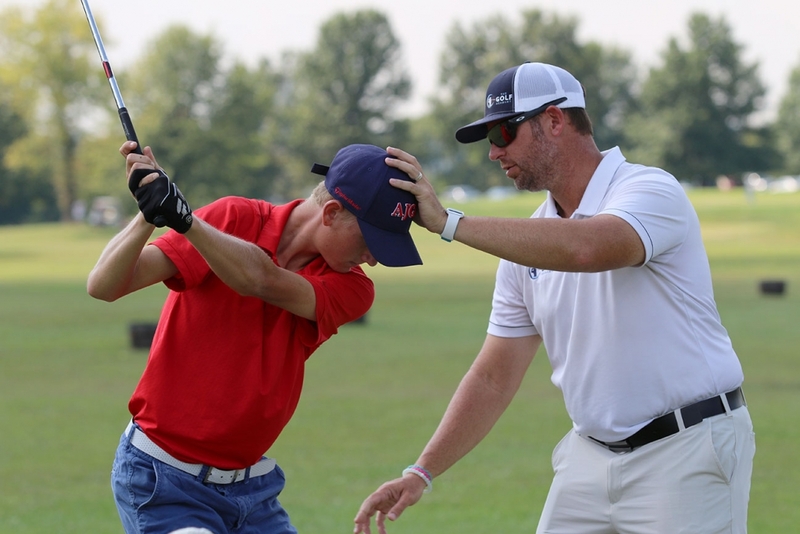 He has also been voted in Golf Digest’s “Best Teacher in State”. 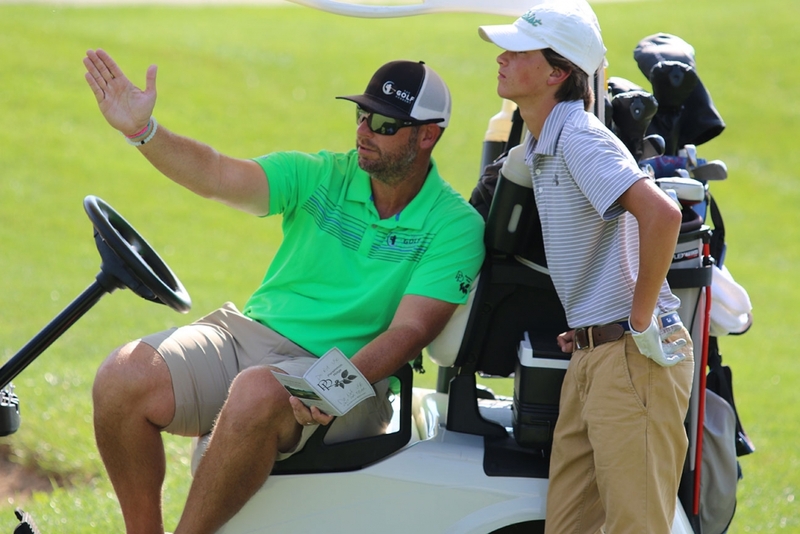 He is very thankful to be part of a great team and looks forward to watching players continue to achieve their goals at The Golf Academy at Persimmon Ridge. Here’s The Good Stuff. When Professional Instruction meets Top Notch Technology, and Preparation Methods good things happen. We teach golf at the highest level, but most important, we keep it fun. 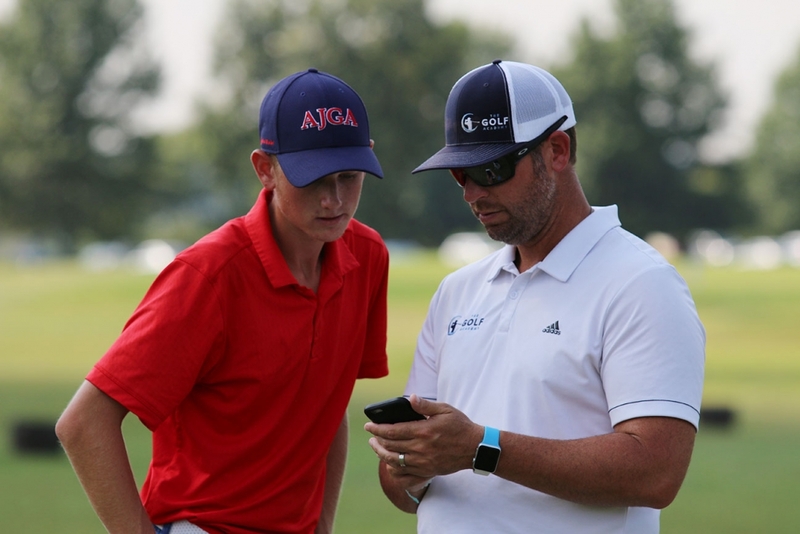 The Golf Academy (TGA) was created to provide our students with all of the resources needed to help them become the best golfers & individuals possible. TGA currently operates in both Louisville, KY and Rochester, NY.